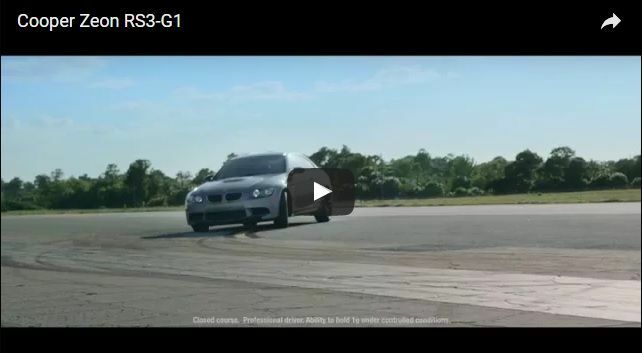 Grip and traction to transform driving into sheer exhilaration. Last edited by Discount Tire; 07-10-2018 at 02:07 PM. Last edited by Discount Tire; 07-10-2018 at 02:08 PM. It's Back! 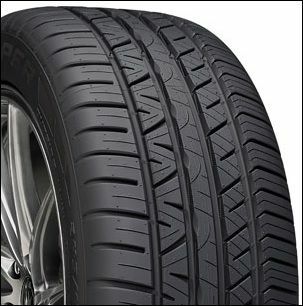 Get up to a $100.00 Prepaid card from Cooper Tire by mail with the purchase of four (4) Cooper Zeon RS3-G1 tires! Now through July 31st, 2018. Last edited by Discount Tire; 07-10-2018 at 02:36 PM.